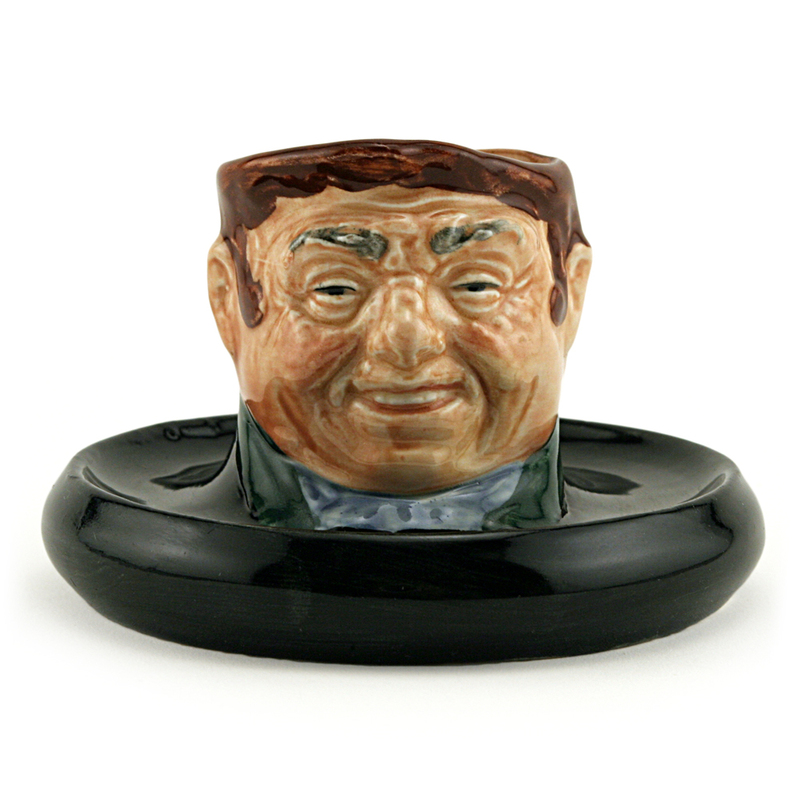 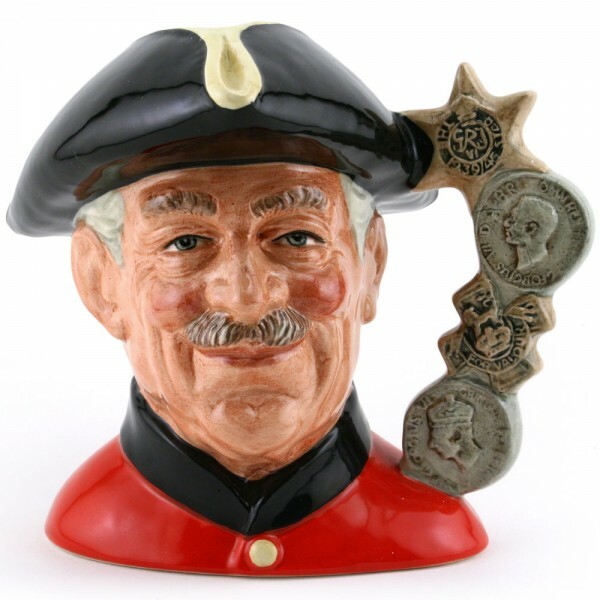 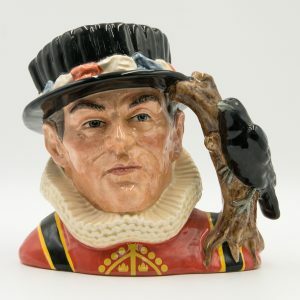 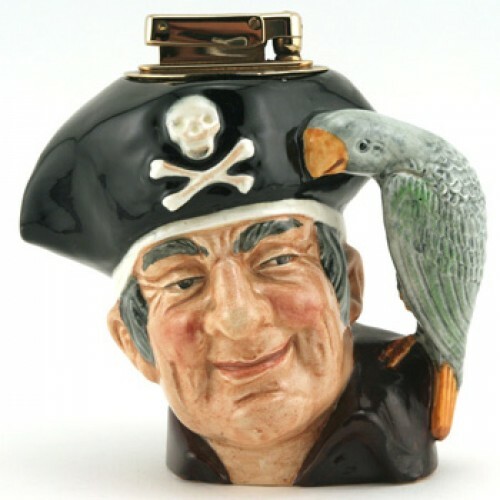 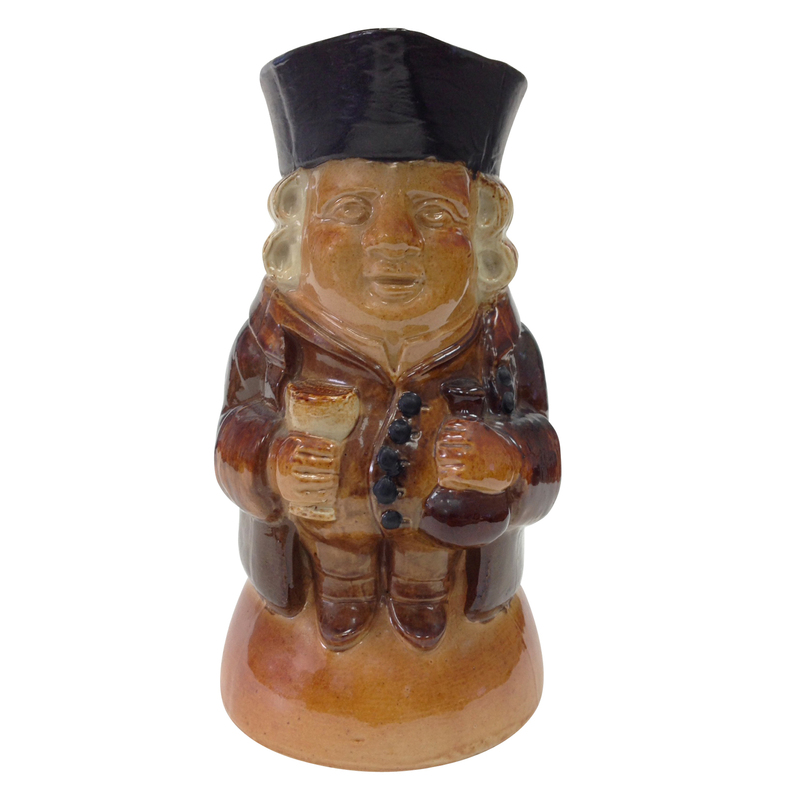 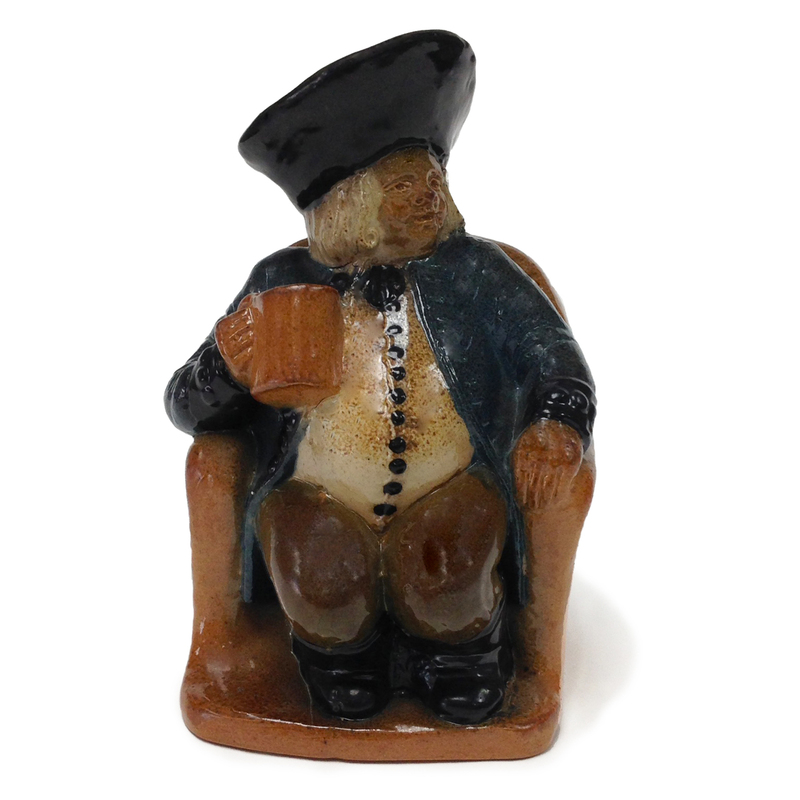 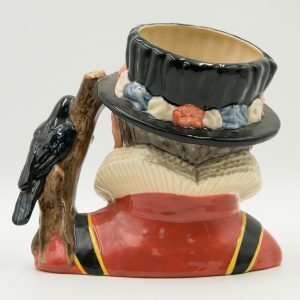 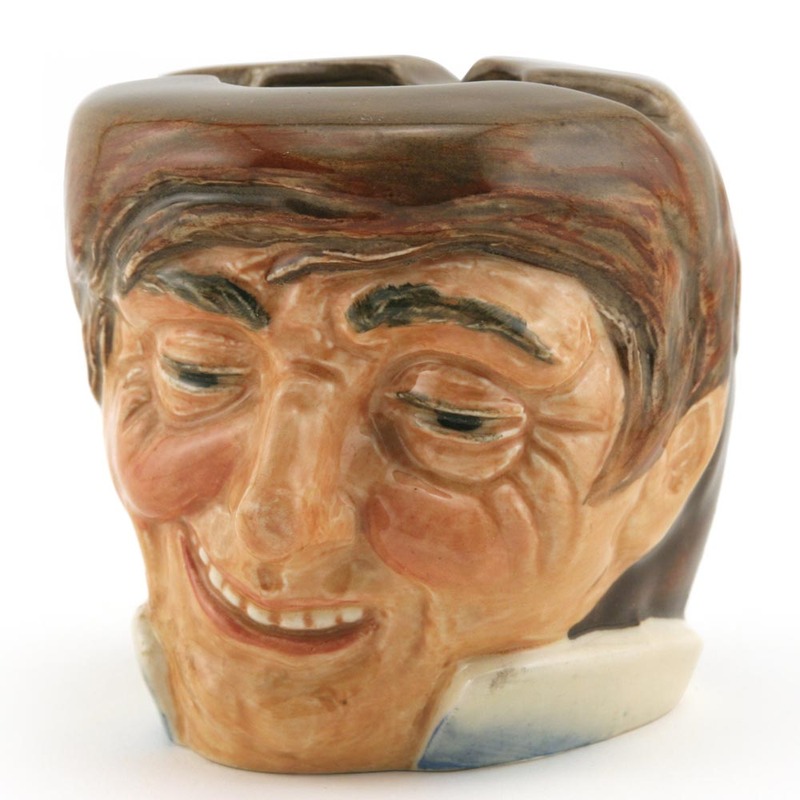 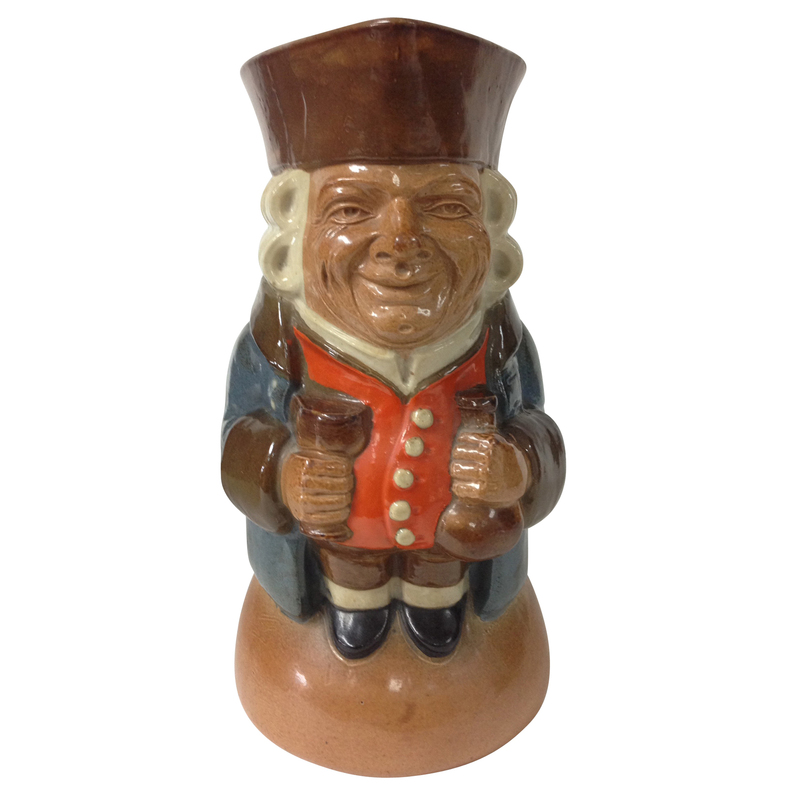 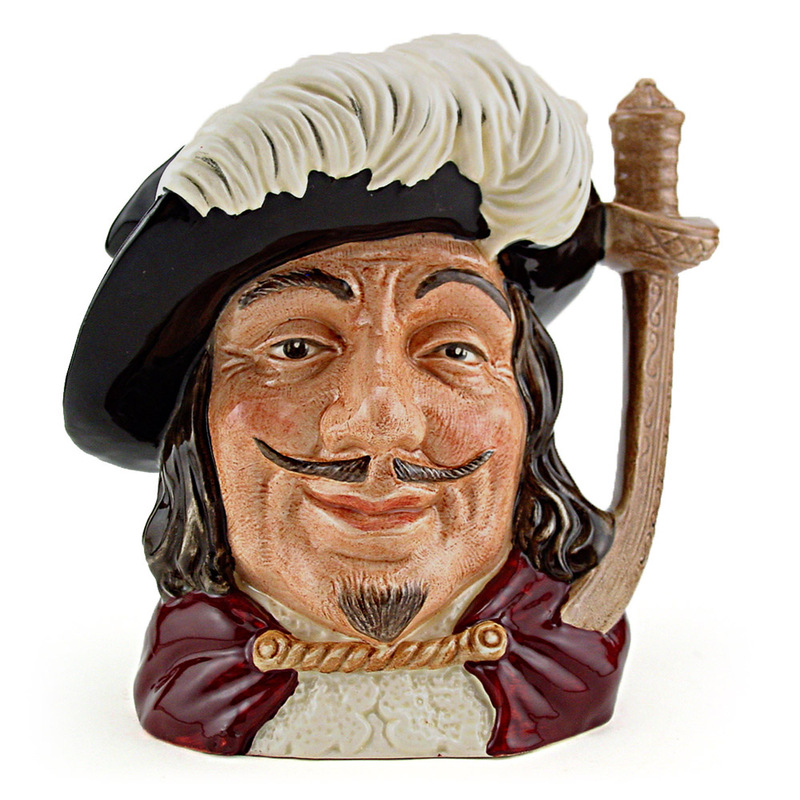 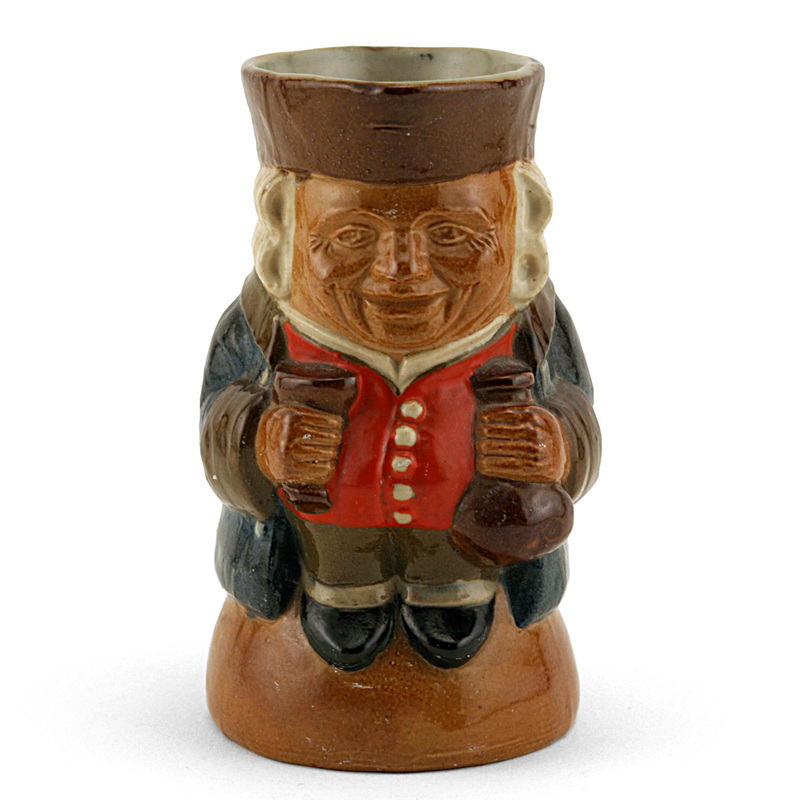 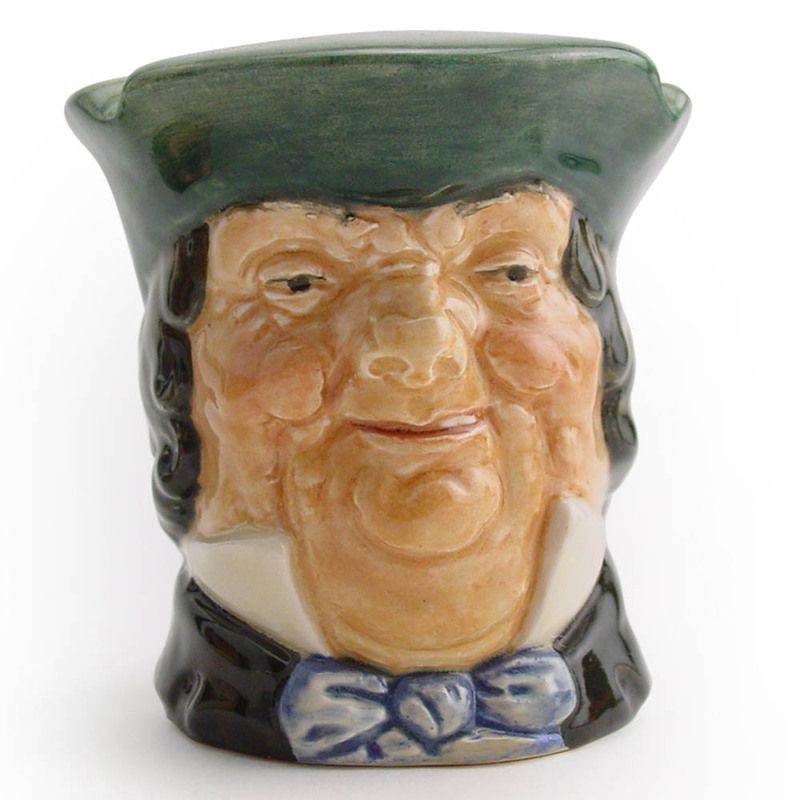 Royal Doulton Character Jug, Chelsea Pensioner (Strawbridge Backstamp) D6833. 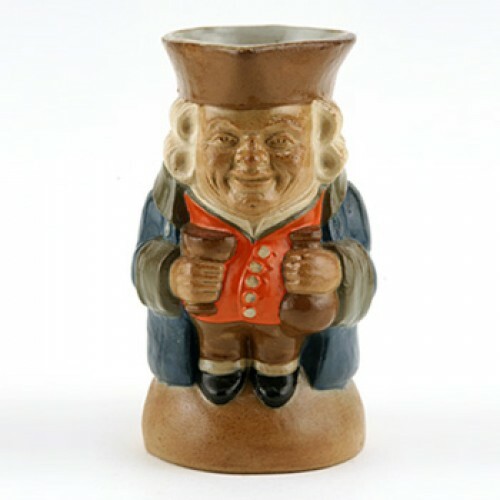 Backstamp reads: To commemorate the Second Anniversary of the opening of the Royal Doulton Strawbridge and Clothier, Philadelphia, Pennsylvania, U.S.A.
Charles II founded the Royal Hospital for “worthy old soldiers broken in the wars.” it was built by Christopher Wren and completed in 1692. 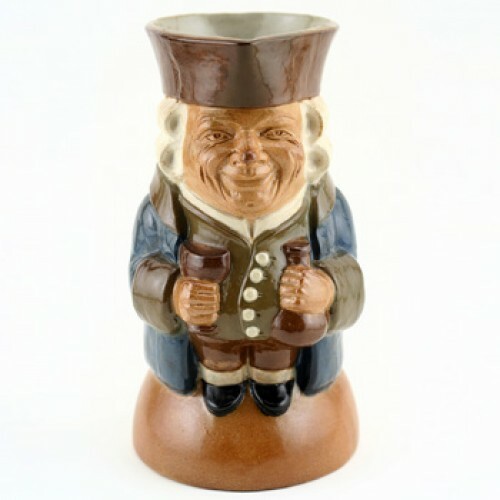 Each year on Founders Day, the opening of the hospital is celebrated by the soldiers in full dress uniform, as worn by the gentleman depicted on this jug.